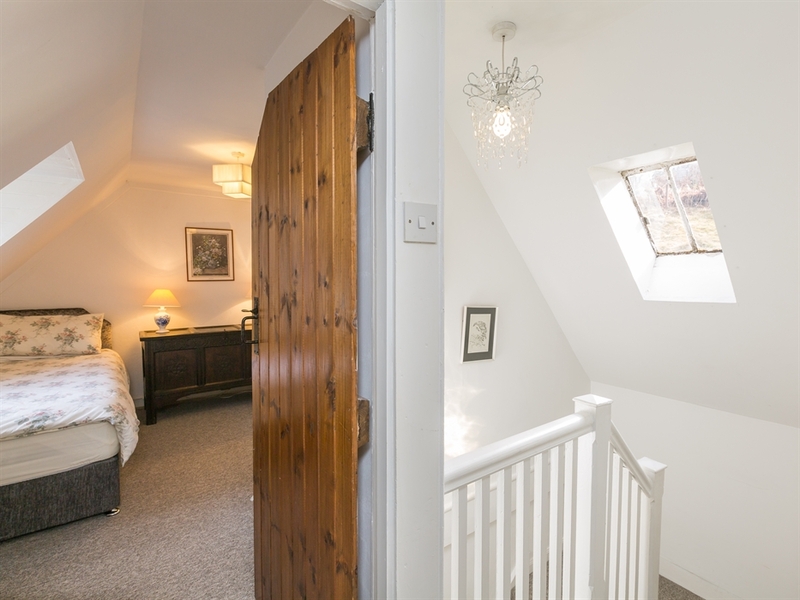 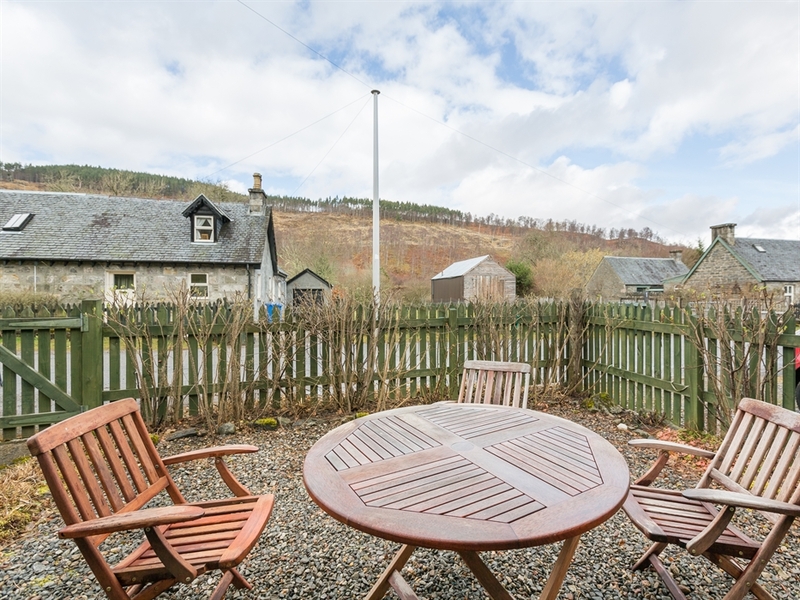 Swallow Cottage is a gorgeous and comfortable cottage located in the beautiful conservation village of Tomich. 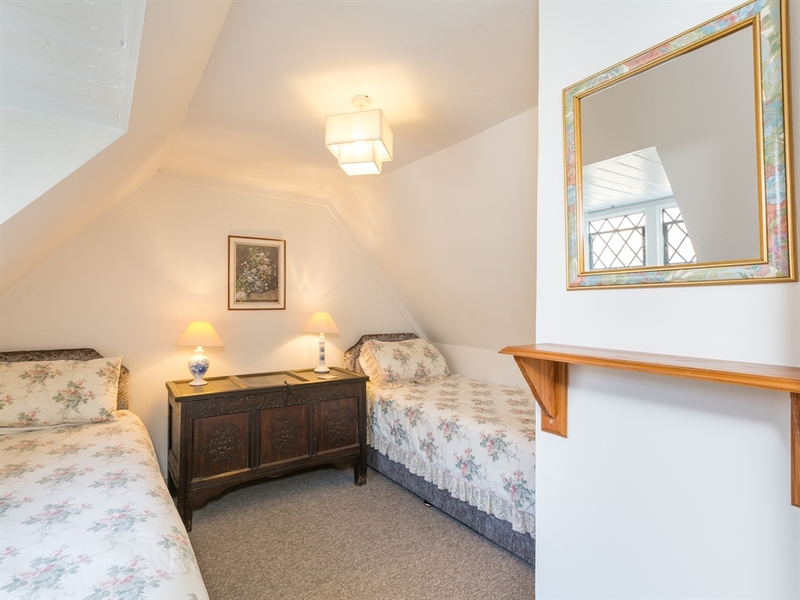 The scenery is peaceful and gorgeous, providing exceptional walks. 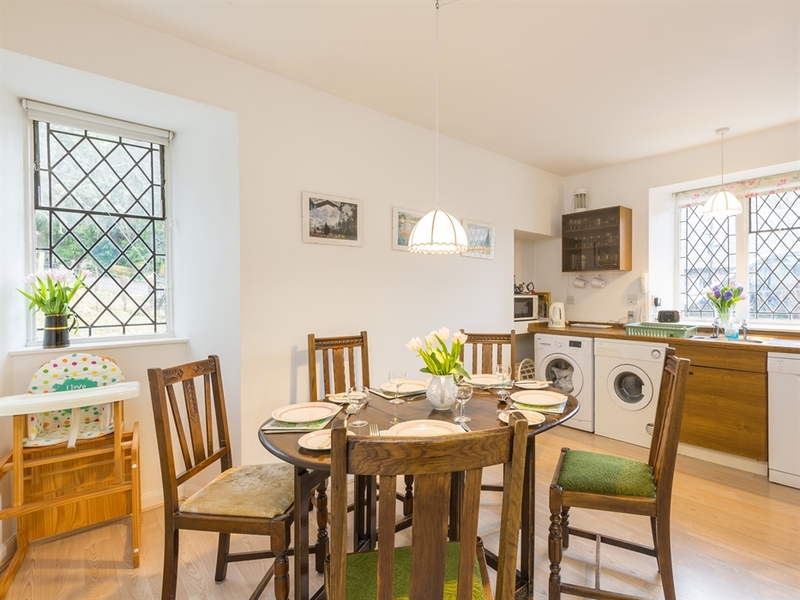 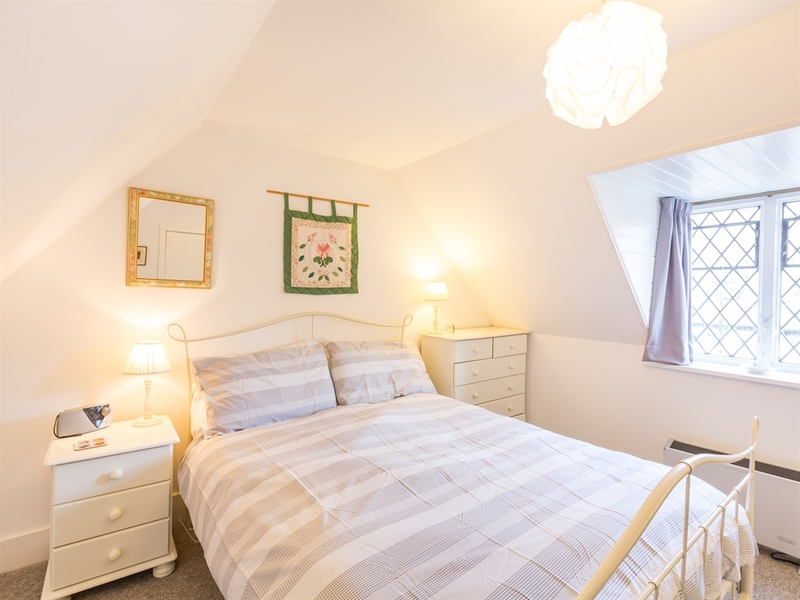 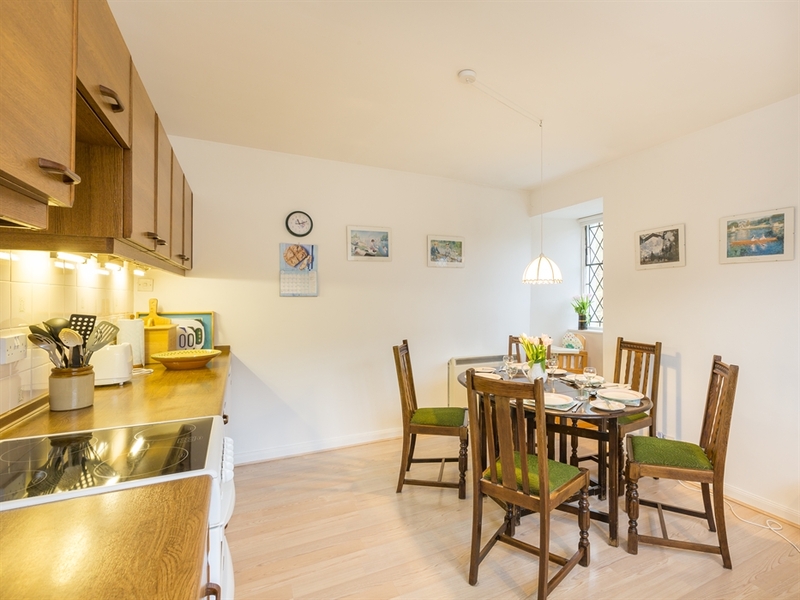 This very pretty cottage with its lattice pane windows, situated in the conservation village of Tomich, is an idyllic and very cosy self catering holiday home. 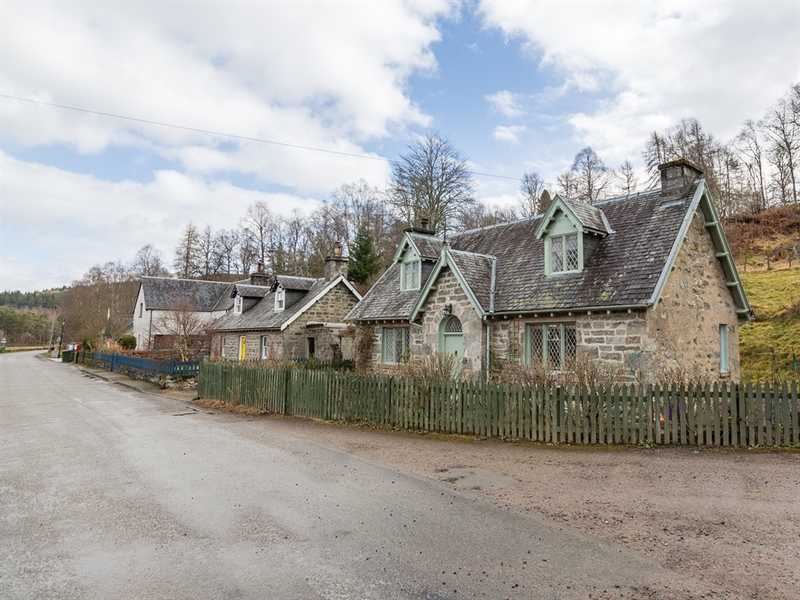 The glen is very peaceful and picturesque and, together with neighbouring Glen Affric, considered by many to be the most beautiful glen in Scotland, providing spectacular walks for all abilities from the door. 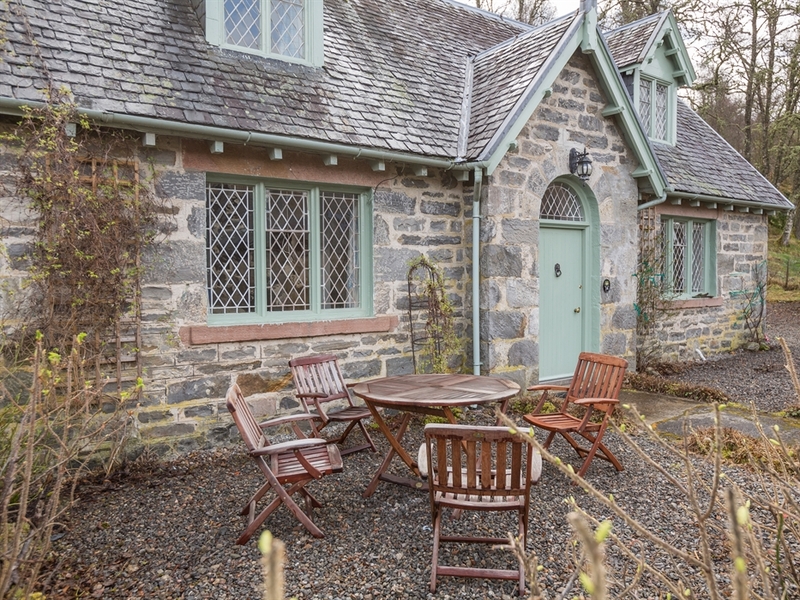 Magnificent Plodda Falls is three miles away and the now ruined Guisachan House, the birthplace of the Golden Retriever, is one mile. 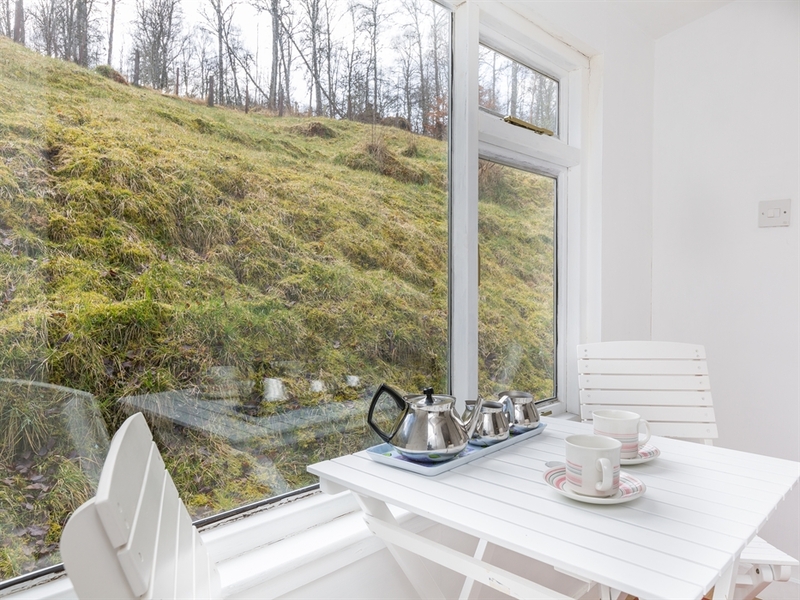 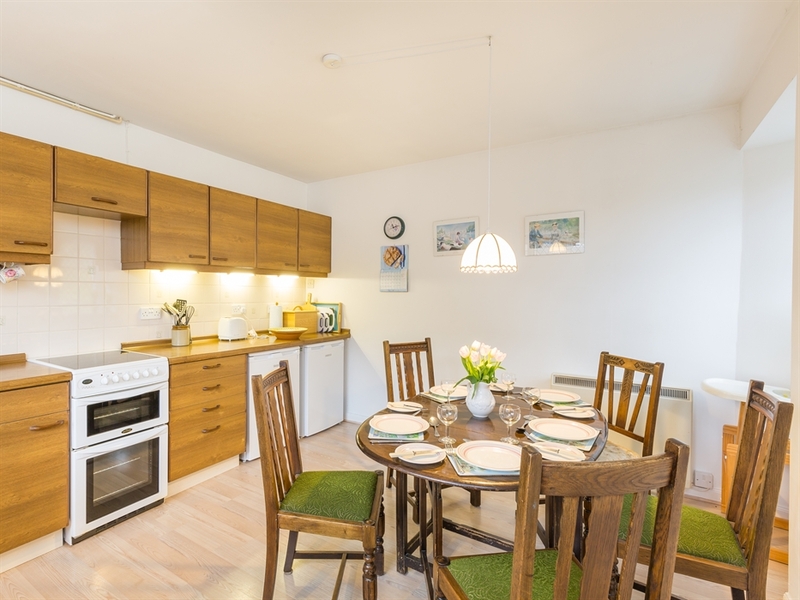 The lovely Glens of Cannich and Strathfarrer are easily reached and Loch Ness, with all its attractions, is 15 miles away, making Swallow Cottage the perfect base from which to explore the fantastic Highlands of Scotland. 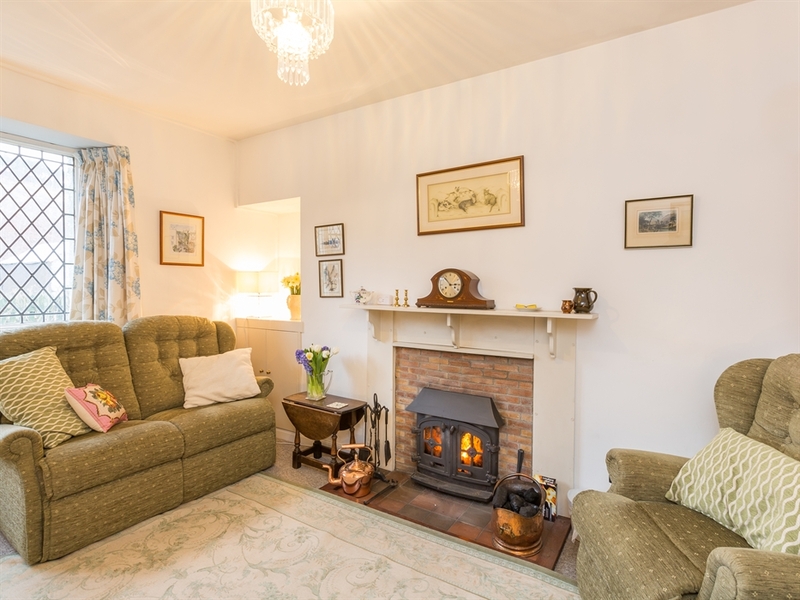 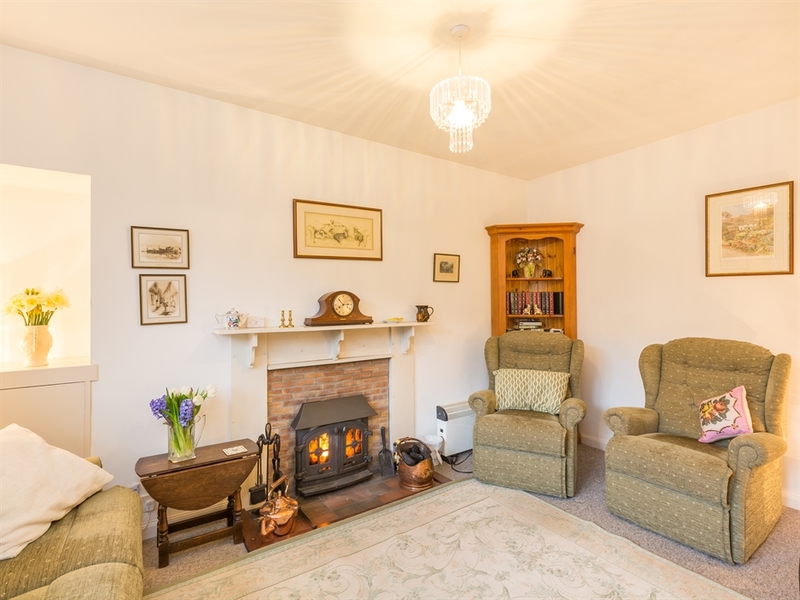 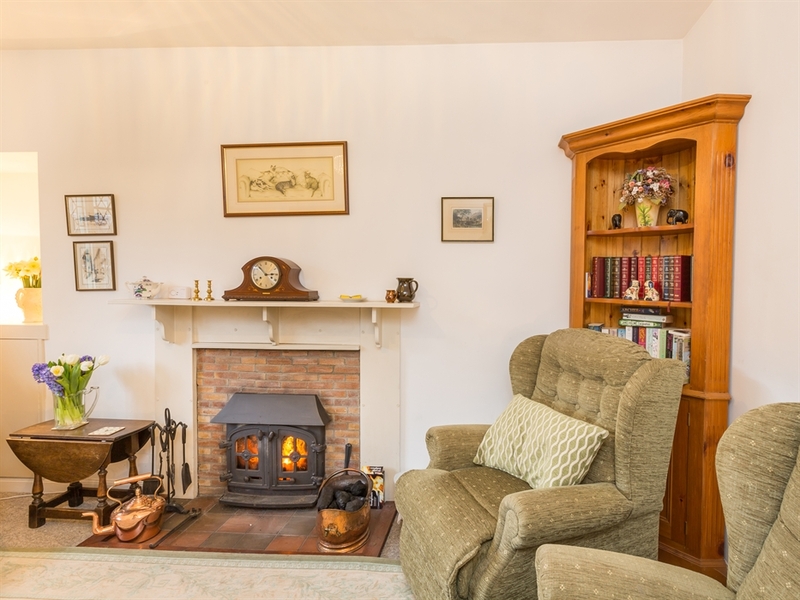 Sitting room with open fire, kitchen/dining room, single bedroom, shower room with WC & WHB, small sun room with table & 2 chairs. 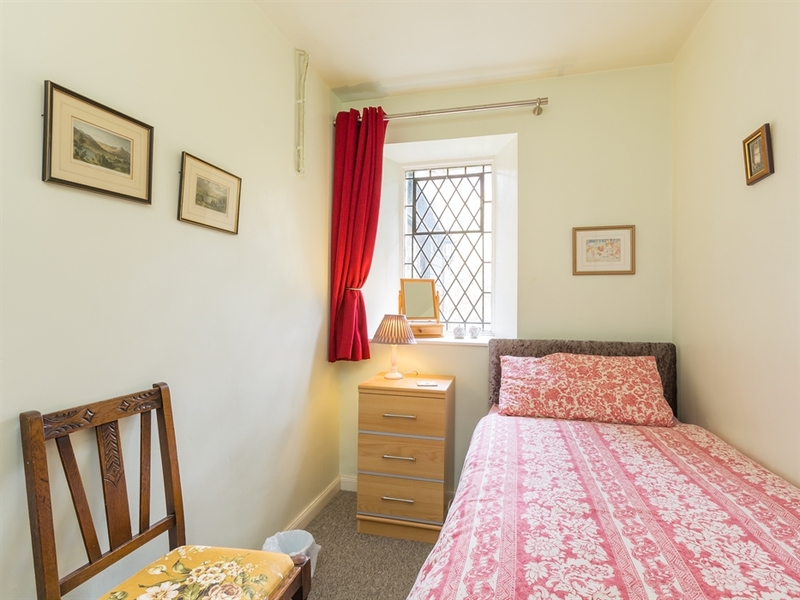 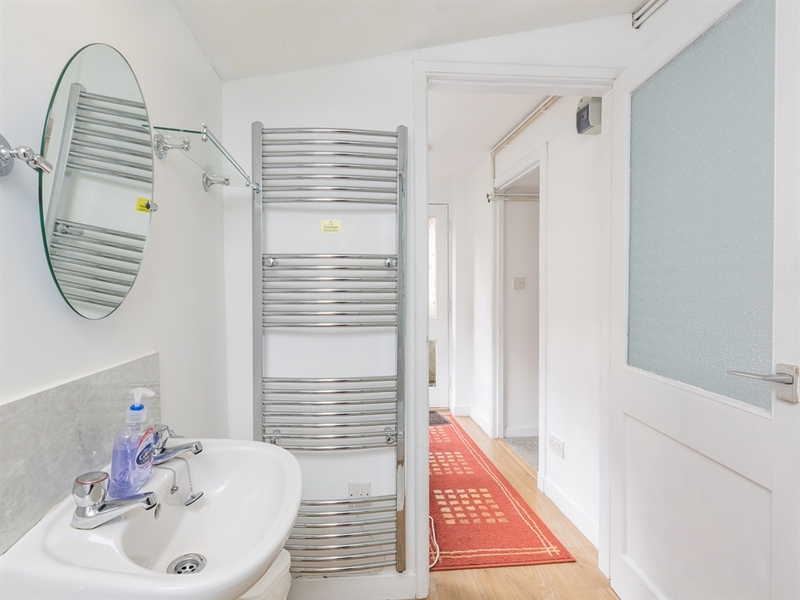 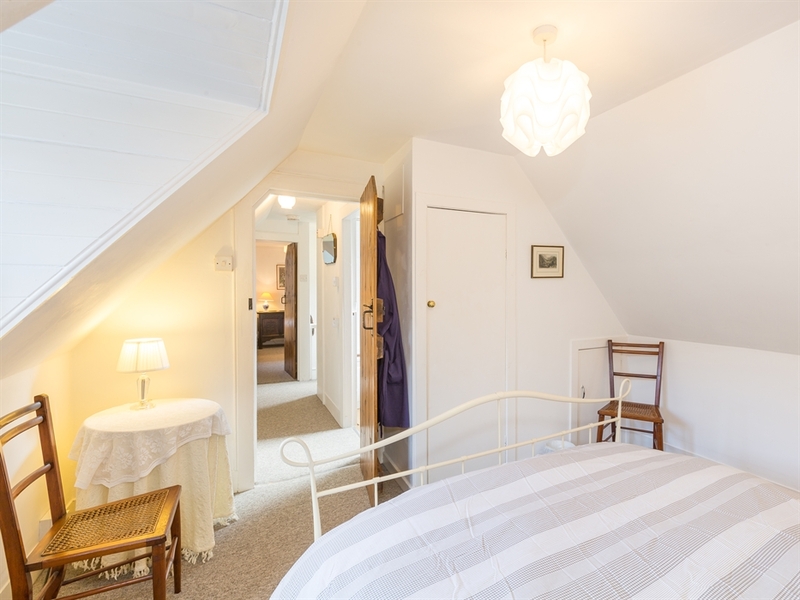 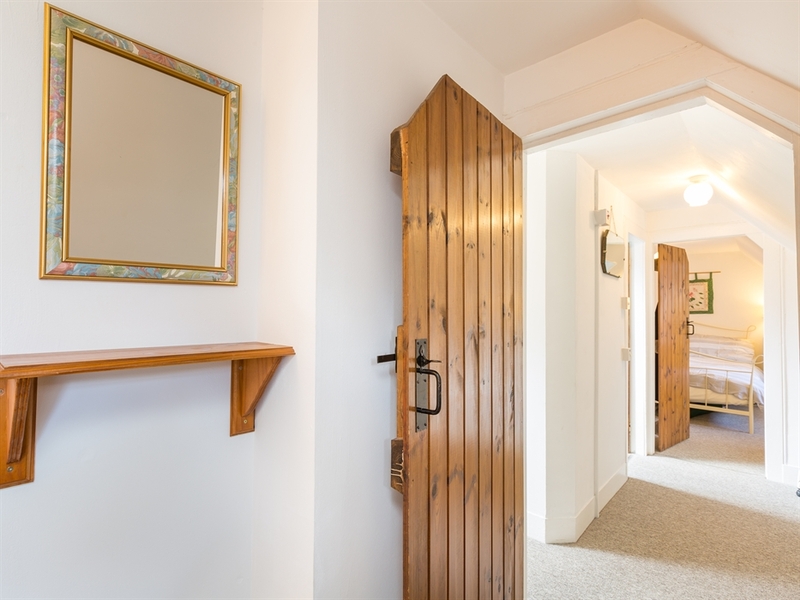 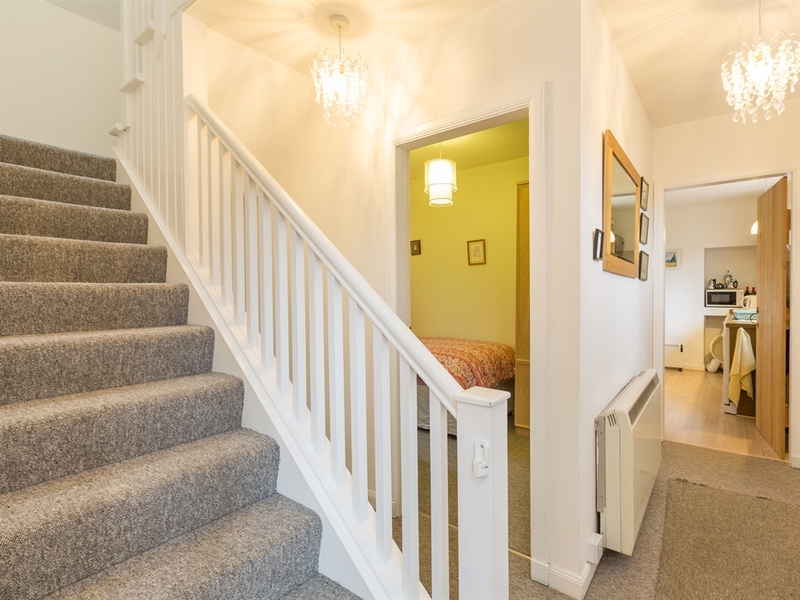 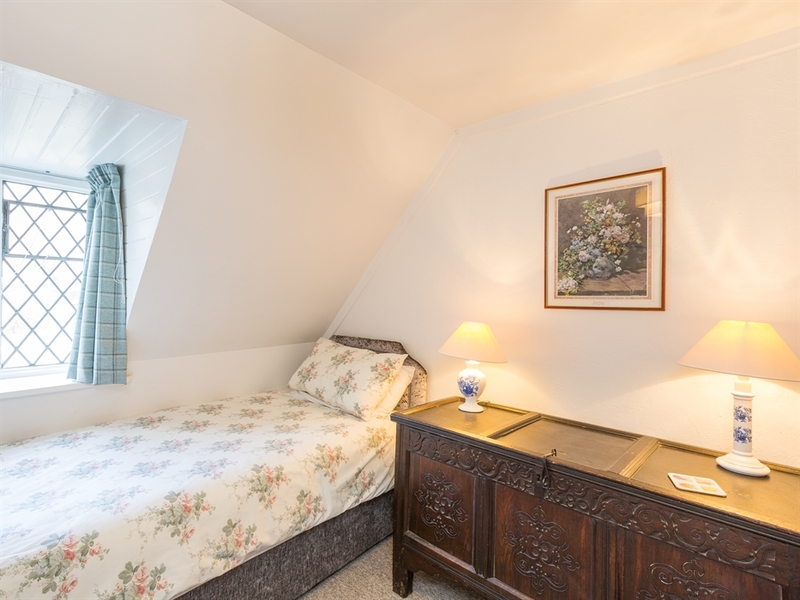 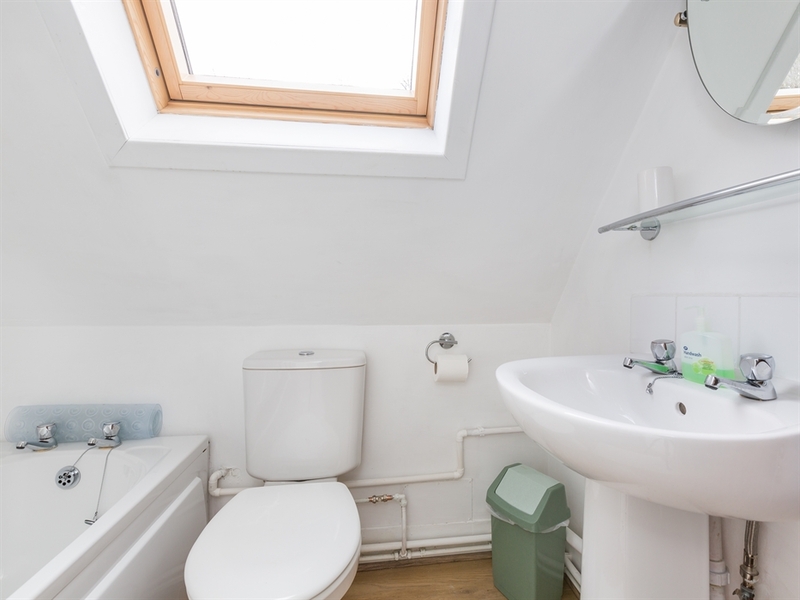 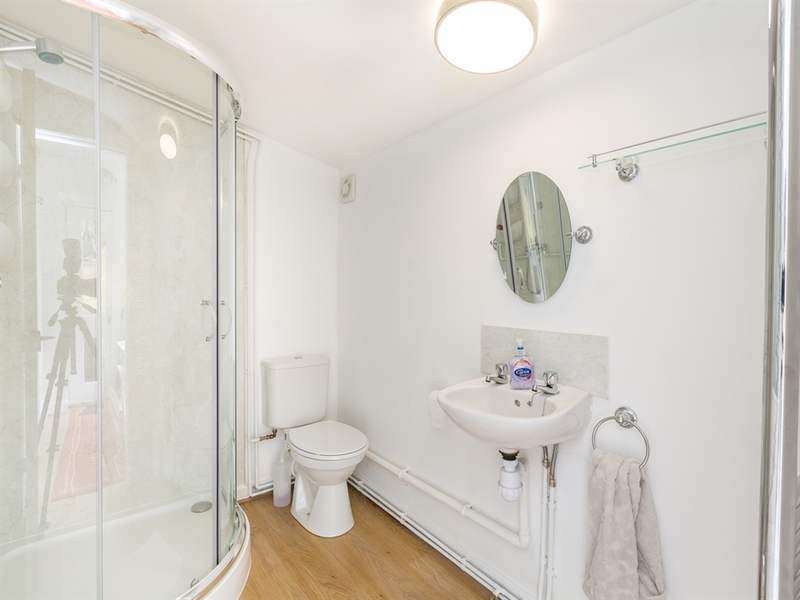 Double bedroom, twin bedroom, bathroom has bath with shower over, WHB, WC.